You've seen it when you get on Facebook. There's more video in your newsfeed than ever before ... and when it's loaded on Facebook natively, it auto-plays! It doesn't get much better than that from a marketing perspective. You message plays without the user having to click to engage it. Why use Facebook Video Ads? In 2014 CEO Mark Zuckerberg was quoted as saying “In five years most of Facebook will be video” . MSW designs the videos for Facebook ads. We use professional photos, video clips, and/or text promoting your specials offers or events. We set the videos to music. MSW uses royalty-free music (to protect you from copyright issues). We optimize the length of your video to your message. The length of your video can vary depending on how you plan to use it, but for Facebook marketing, we recommend no more than 30 seconds. Short and sweet is most effective. We setup the video in Facebook's advanced ad manager. Once the video is created and approved, we setup the Facebook ad in Facebook's power editor with very specific targeting by location, purchasing habits, and interests (boating/foodie/etc). You specify the budget and number of days for the ad run. We can also provide guidance on an appropriate ad budget based on your goals. Most of our client's Facebook ad budgets typically run anywhere from $50 to $400. 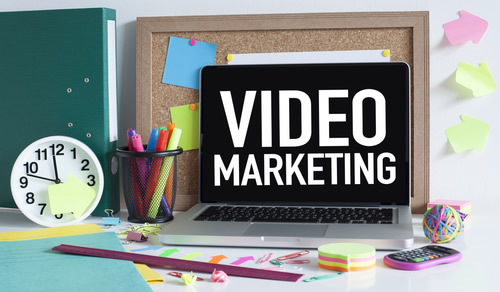 Our expert team can design and develop your Facebook video and ad campaigns around just about anything you want to promote and target practically any demographic! Complete the short form below and one of our expert team members will contact you with more information!